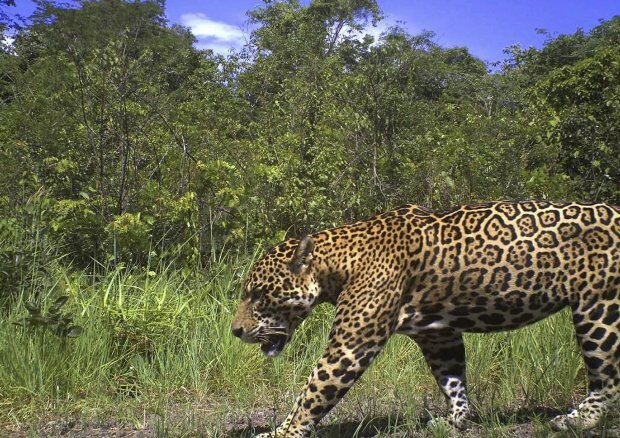 Guyana on Thursday joined a regional pact to protect jaguars, the elusive spotted cat that is the biggest land predator in the Americas but is vulnerable due to expanded agriculture and mining that carves away at their fragmented habitat. This entry was posted in Uncategorized by guyanaconservationnetwork. Bookmark the permalink.